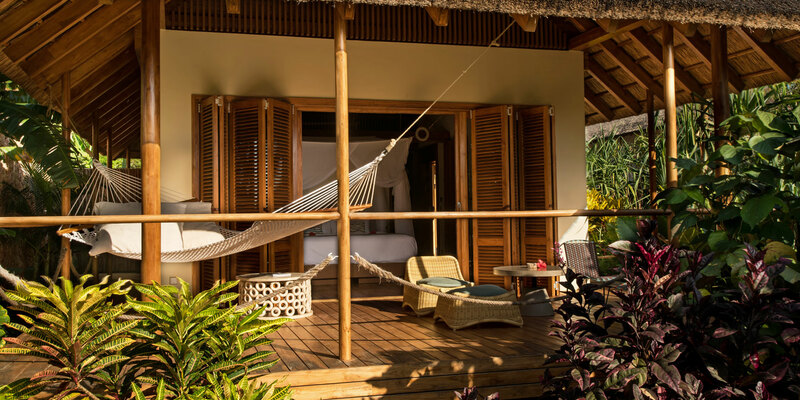 Open since July 2018, the much-anticipated new resort sets new standards of luxury hospitality on the island. 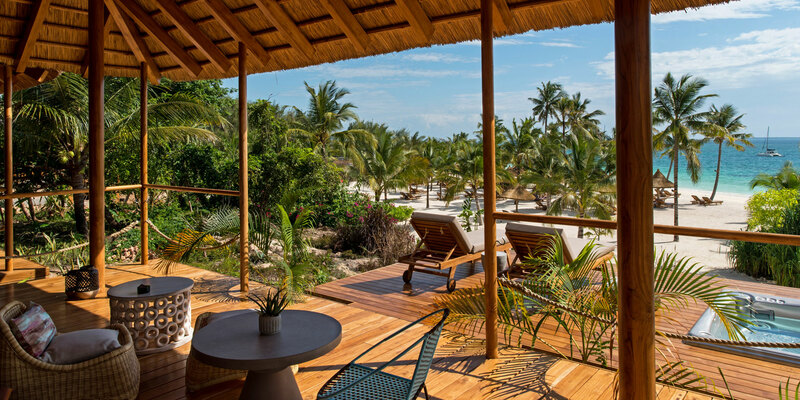 Zuri Zanzibar is located on the most beautiful white beach of the north-western shores of Unguja, 50 km from Stone Town and its international airport. “Zuri” means “beautiful” in Suaheli, the native language of the island. 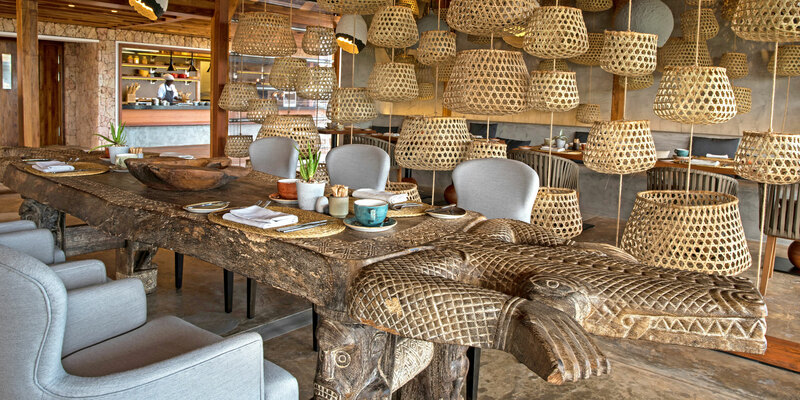 It summarizes what the Czech owner of the resort, Vaclav Dejcmar, wants to transmit to guests when enjoying a stay at this lifestyle resort with an African feel. 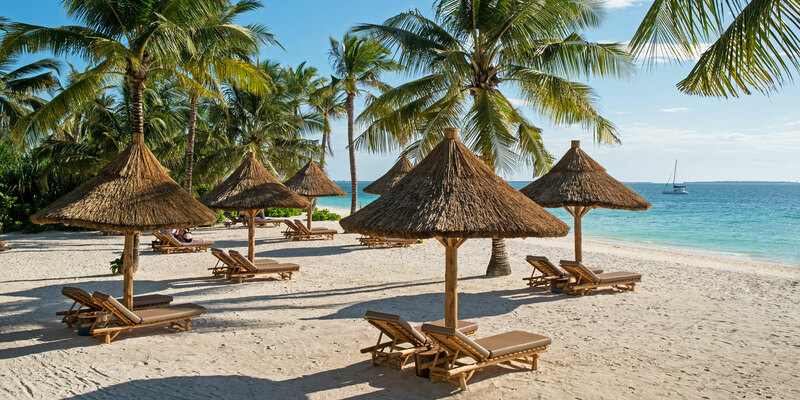 The beach is simply breathtaking - only in this location in Zanzibar it is free of any tide impact, allowing for bathing fun and water sports at all times. 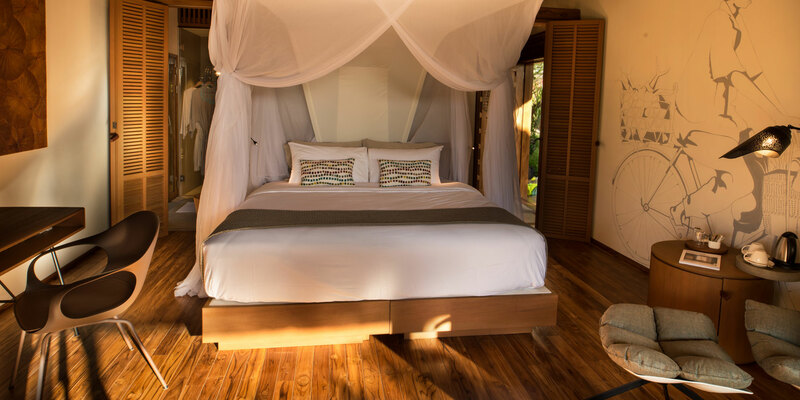 Guests can choose from 55 Bungalows, Suites and Villas. British designers Jestico & Whiles have elegantly combined 21st century tourism requirements with environmentally friendly architecture and the unqiue atmosphere of the Zanzibar islands. Three restaurants and four bars offer a fusion of African, European, Arabic and Indian cuisine, a rainbow of sensational flavours. Guests can also enjoy „dining by design“ in various locations around the resort. The Spice Garden is a highlight of the resort. 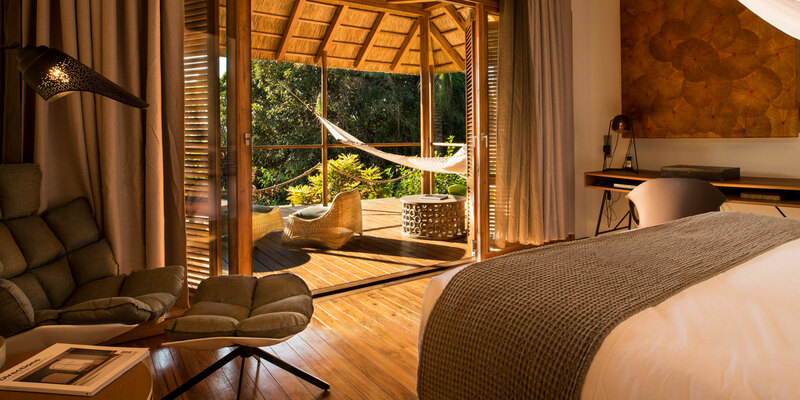 With its lush vegetation and private wooden pods it is the perfect place to relax, unwind or meditate. 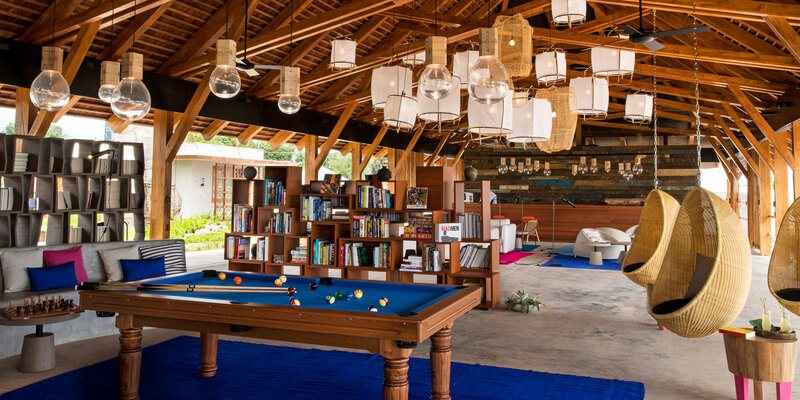 Wellness, yoga, a swimming pool, outdoor fitness and a book & DVD libary are at one’s disposal. Tours and excursion to discover the island can be arranged by the Concierge. 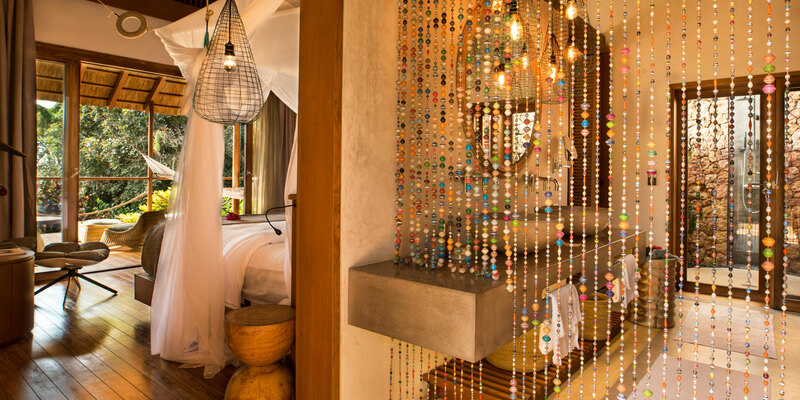 Last but not least, Zuri Zanzibar places high emphasis on social and environmental responsibility. It offers locals the possiblilty of a 2-year apprenticeship at the resort. Moreover, it uses as many local products as possible, including the organic bathroom amenities. It uses water from its own local well, treated in its water plant. Waste water is cleaned and recycled, so that it can be used for irrigation of the landscape in and around the resort. 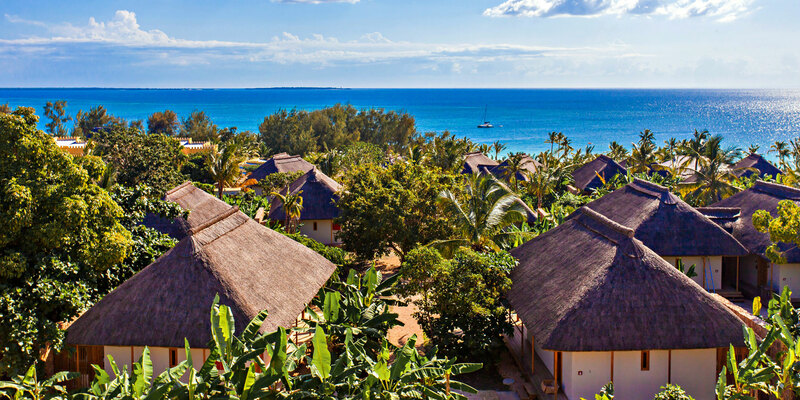 In March 2019 Zuri Zanzibar was awarded the coveted EarthCheck Sustainable Design Gold Certification, recognizing amongst other initiatives that the resort created self-sufficient power sources and installed less energy-intensive technologies, such as the Evening Breeze air-conditioning, using 75% less energy than conventional systems.